Looking for a cool and festive candle? Well, this reindeer that melts to reveal a sinister golden skeleton is a great idea to decor your home. Before they are lit, they have a pleasing geometric shape with golden anthers sticking out of their heads. However, when one of these candles slowly melts while in use, a rather scary-looking metallic skeleton is revealed as the wax drips aways. 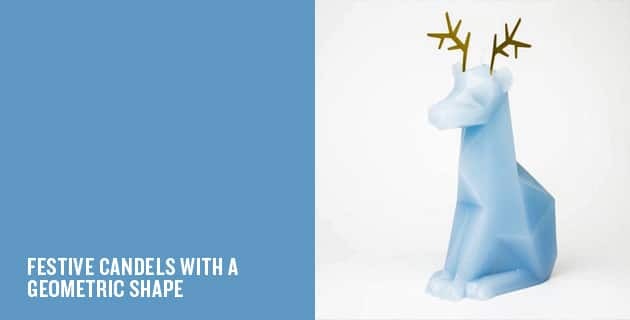 If you are looking for more unusual decor items this festive season, head over here to purchase these reindeer candles.